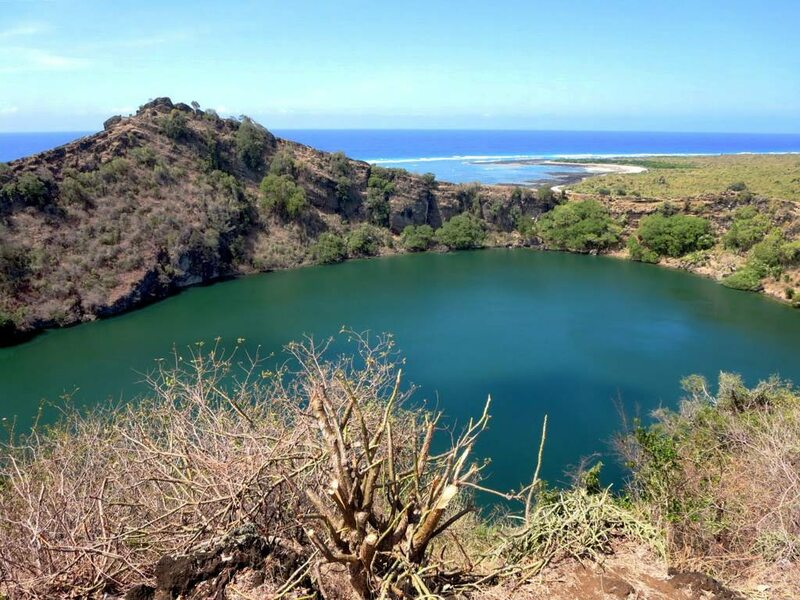 If you're looking for an island adventure that's a bit more secluded yet still packed with things to do, you should visit the beautiful island nation of Comoros. Whether you're looking for stunning beaches, a new hiking destination, a city rich with history, or your new favourite dive spots, a holiday to Comoros has it all. Moroni, the capital of Comoros, is a terrific place to check out some of Comoros' history. The Grand Mosque du Vendredi showcases the city's Arab influences and makes for a beautiful photo, while the market allows you a glimpse of the local culture. Make sure to pick up some spices to bring home with you! If you're looking for a more in-depth history of Comoros, visit the National Museum of the Comoros. This picture-perfect beach is found on the northwest coast of the island of Grand Comore. With soft-swaying palm trees, white sands, and turquoise waters, you'll find yourself in paradise! This "bottomless" saltwater lake is found right on the north coast of Grand Comore, and makes for a wonderful photo stop. This trek, of medium difficulty, can be done over two to three days with a guide. It makes for a beautiful view, but be warned: the volcano is active, so make sure you trek with caution! Almost every day, sea turtles come to Itsamia to lay their eggs. Though there's a chance you may not see them, if you do, it's an incredibly moving moment to witness. Boasting perhaps some of the best beaches in the country, the island of Mohéli has no shortage of gorgeous beaches for you to lounge on. Just be careful... once you spend time on Mohéli's beaches, you may never want to leave! While these beaches aren't for those who want a party atmosphere, if you're after a place to truly unwind and disappear for a while (wifi is rare here), the beaches of Mohéli are for you. 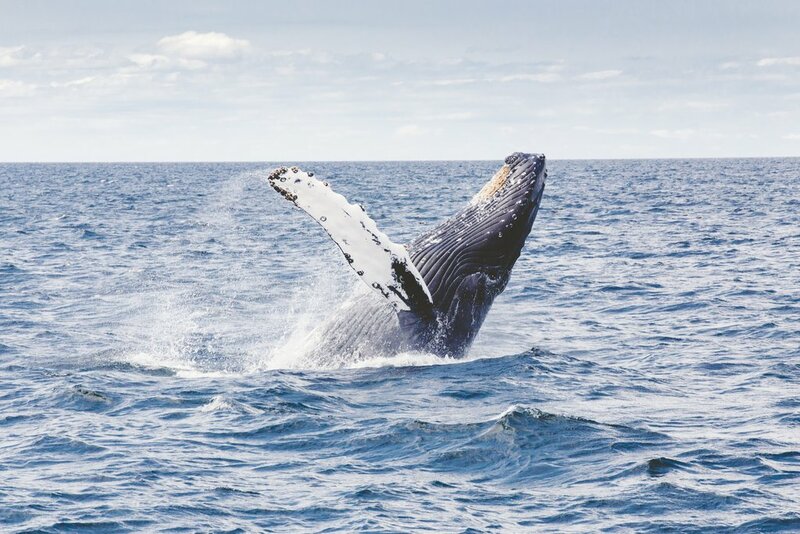 From July to October, humpback whales swim near Comoros, making for absolutely fantastic whale-watching. It's a once in a lifetime experience to see these magnificent creatures jump and splash in the water! If you're a scuba diver, Comoros is abundant with great dive sites. 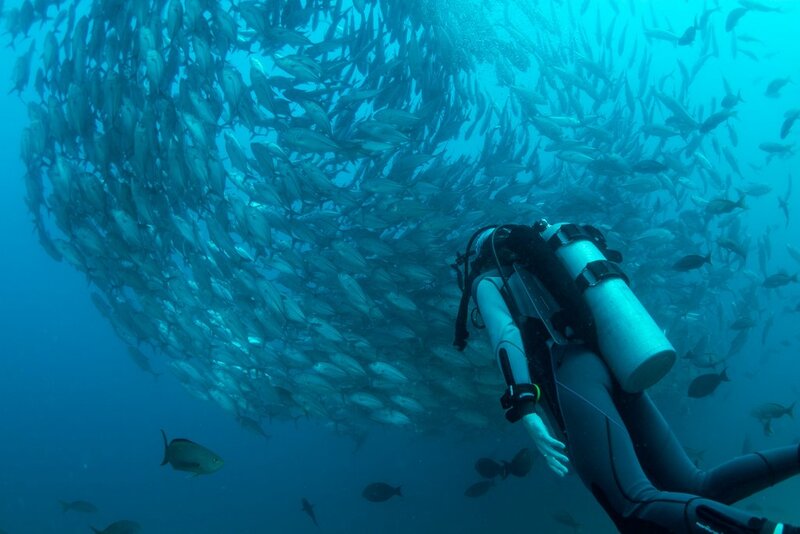 With crystal-clear water, you may be able to dive alongside dolphins, sea turtles, rays, barracudas, and a seemingly infinite amount of species of fish. Have you been to Comoros? What else would you add?